Then his brother provides him with an unexpected chance: marriage to a prince of their country’s oldest enemy to help bring about peace once and for all. The marriage promises Vellem not just a fresh start in a new land, but a challenge to his famed skills in building roads and bridges. But before he can settle into his new life, tragedy strikes, and Vellem isn’t certain he’s up to rebuilding the ruin left in its wake. Now, first things first: OMG THAT CUTE AND ADORBS DRAGON. ALL THE HEART EYES. I WANTS IT. Ahhhhhhhh. Seriously, though, this book has the best dragon I’ve ever read about. He’s still a small one, and he’s so quirky and knows exactly what he wants—which is Vellem as his friend—and he cuddles and is territorial. I love him so much, and if there is a thing I have to complain about in this book, it is that there could be more of him. When he appeared the first time my whole face—stricke that, my whole being—came alive with joy. As you can see, I’m still very much in love with him. 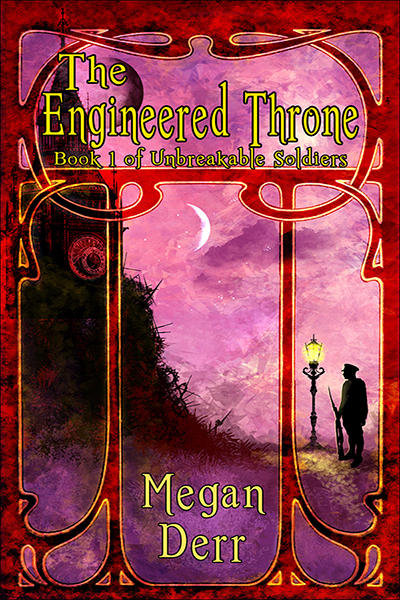 Now that this is out of the way, The Engineered Throne is simply all you could hope for in a romantic high fantasy. 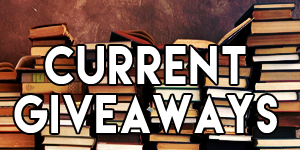 As my kinda-excessive tags for this book show, there is war between kingdoms and, um, all kinds of violence with regard to it, if that’s your thing; there’s intrigue and betrayal, and there’s an arranged marriage mixed into all of this. The romance definitely plays an important role, but it only becomes more prominent in the second half of the book, and one could say that it rather complements the rest of the story than being the focus of it. I didn’t mind that at all and really enjoyed spending so much time with Vellem, the protagonist from whose point of view the story is told. Where was I? 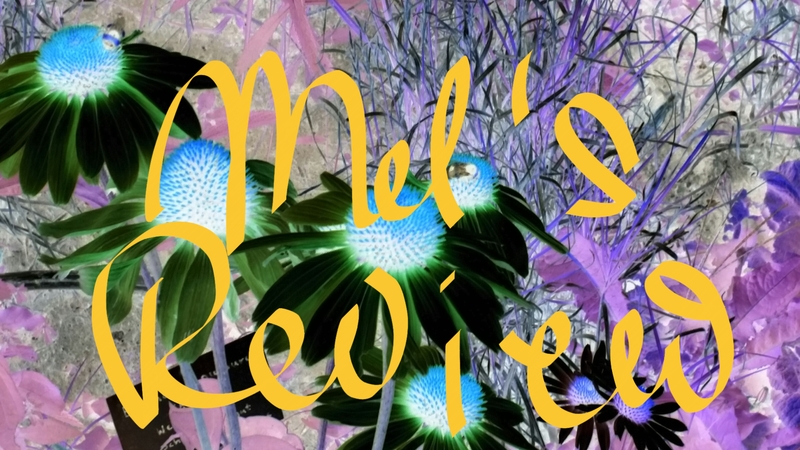 Anyway, Vellem is a very likeable character and I had a great time reading his story. He is accessible, honest and smart, but also a little insecure, and he and Perdith both need to work on their communication skills. But, under the circumstances of the very unideal start of their relationship and all that is going on in the kingdom, I really think that it’s very realistic and not some unnecessarily added angst, which is not my thing at all. Honestly, their romance thing is not anything close to smooth, and man, I was really cross with Perdith at one point, but whenever they connect, it is really lovely and charming and those kisses and… *sigh* Yeah, I really liked that. What I didn’t like, however, is the less stellar proofing in this book. There were words missing or wrong words in the wrong places, to the extent that it took me out of the story and I had to figure out what I was reading a few times. This book could have easily been a 4.5 star read, but since I couldn’t ignore it while reading, I can’t ignore this for my rating. Nevertheless, I recommend this book, because it is great and, wait for it, has the best dragon 😉 Enjoy! 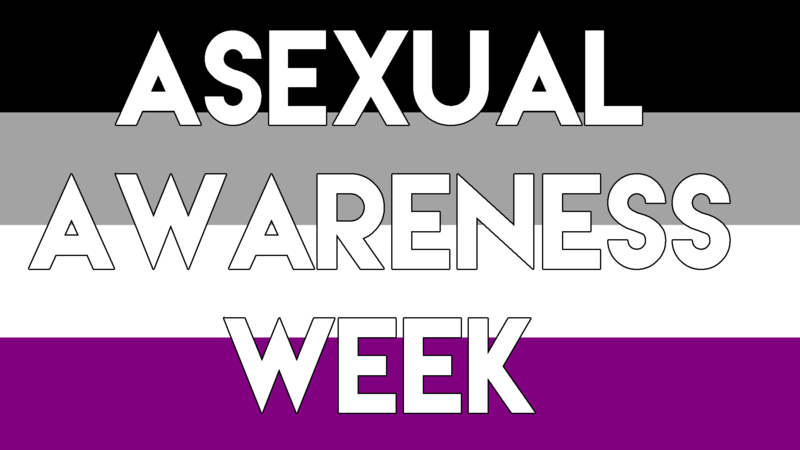 ← Asexuality Awareness Week 2016: Embrace an Ace with Cass Lennox! Oh my gosh I need this book in my life!!! Hope you’ll like it 🙂 The sequel was released today and it’s so great, too.